Richard Hurley, PhD, CPAg, is a turfgrass specialist with 50 years' experience in the turfgrass industry: turfgrass breeding, selecting the most desirable grasses for use, best turf management practices and procedures, and use of grasses on golf courses, sports fields, home lawns, and landscaping. Dr. Hurley is one of only a few agronomists in the world who has been awarded a PhD degree (1983) in turfgrass breeding. Most importantly, he studied under the direction of Dr. C. Reed Funk, the world renown cool season turfgrass breeder, while attending Rutgers University. It was 36 years ago, when Dr. Hurley asked Dr. Funk to join him in initiating a creeping bentgrass breeding program designed to improve the qualities of bentgrasses for golf course use. Subsequently, after 10 years of germplasm collection, parental evaluations, putting green turf trials, and hybridization, it was time to develop the first varieties from this bentgrass breeding program. It was the early 1990's, when Dr. Hurley, working in cojunction with Dr. Funk and Dr. Virginia Lehman, developed the very successful L-93 creeping bentgrass variety. The "93" in the name L-93 was selected to indicate the year (1993) the variety became fully commercially available. More recently, Dr. Hurley has utilized the year (2007) in the naming of his new, Rutgers bred, creeping bentgrass variety known as 007. At this time, 007 bent is widely accepted by golf course superintendents, with seed demands skyrocketing. Golf course superintendents are now selecting 007 as their most desired choice for seeding greens, fairways and tees. With a reputation for practical and easy to follow recommendations designed to solve your turf problems, Dr. Hurley responds to troubleshooting on golf course renovations, shade issues, weed control, water quality, fertilization, diseases, and insects. He is also an excellent source for developing long-range plans and efficiency audits. Project history includes sites in the U.S., Canada, United Kingdom, Ireland, Europe, Russia, Japan, China, and South Africa. Consultations by arrangement -- yearly retainer with scheduled site visits; or individual full- or half-day site visits. 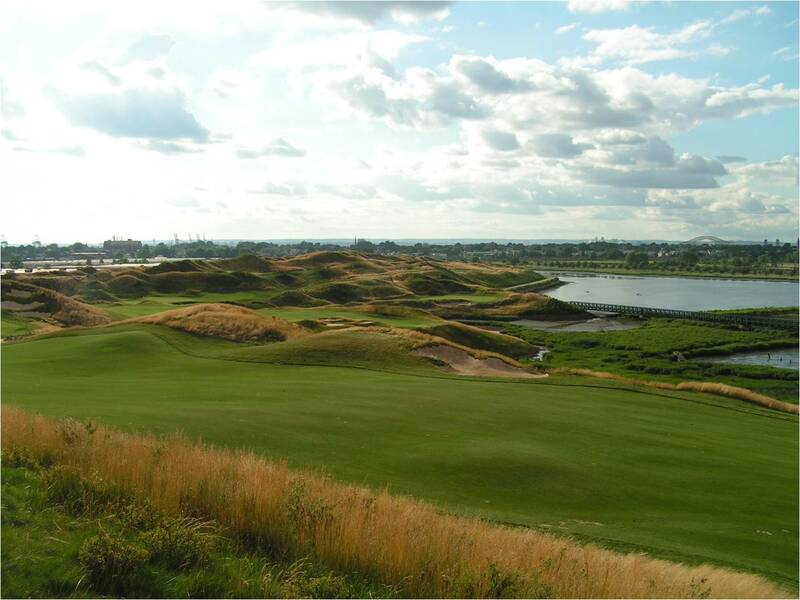 A significant part of creating a links type golf course is how to use the most appropriate grasses, bushes, and shrubs on and around the course. 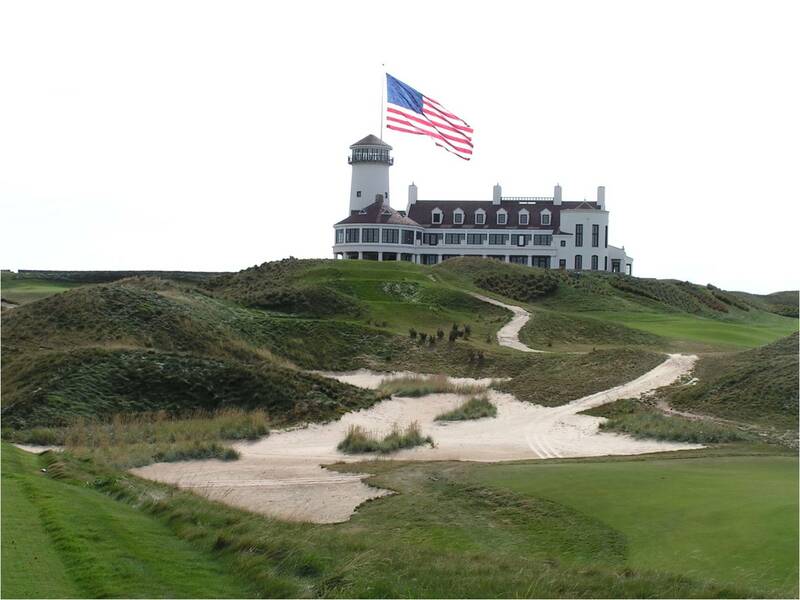 Dr. Hurley was involved in selecting the grasses and over 55,000 plants established on the Bayonne Golf Course.